On behalf of 35-Mile Drive and tourism in Goochland County, Jenny Liesfeld and Aynsley Fisher attended the VA-1: LoveWorks Conference. 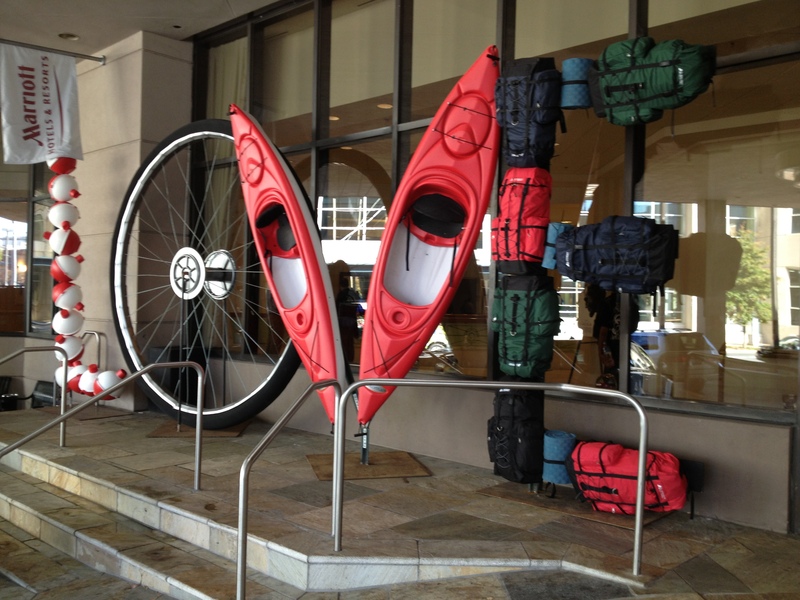 The two-day event offered attendees from the tourism industry around Virginia the chance to network, learn and gain insight into the latest data. Highlights included: electronic marketing workshops, lunch with members of Virginia’s General Assembly, a report on the new statewide tourism plan, how to integrate the “Virginia is for Lovers” campaign and your own, latest consumer research and travel trends, tourism and economic development, marketing leverage grant programs and panel discussions on leading with advocacy and supporting tourism when funding is cut, frozen or nonexistent. From Hollywood, CA to Goochland County! 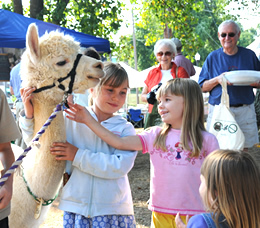 Suri Downs Alpacas will be one stop on the Goochland Farm Tour on September 15th. Are you looking for a fun, free educational outing that everyone in your family will enjoy? If so, then come join us for the fifth annual Farm Tour. This year’s Farm Tour will highlight local Goochland agri-businesses, including a dairy operation, a sustainably produced beef farm, specialized equestrian facilities, an alpaca farm as well as the Goochland Farmers Market. The free, self-guided tour will be held from 10 a.m. to 3 p.m. on Saturday, Sept. 15, when six unique agribusiness sites will be open to the public. Operators will make presentations on the hour and the half-hour. Alvis Farms is a family owned and operated dairy farm in eastern Goochland County. The dairy was started in 1965, and is now home to 750 milking cows, most of which are Registered Holsteins. The milking cows are housed on waterbeds, and are milked three times a day. The family also farms roughly 4,000 acres, which is spread throughout 8 different counties. The crops grown are corn, wheat, soybeans, barley, and alfalfa. 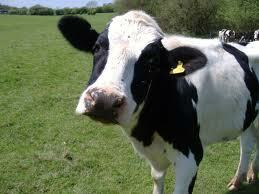 The farm tour will showcase both the dairy and crop operations. Additionally, representatives from Monacan Soil and Water Conservation District will be on hand providing educational information. Applegarth Farm, 1225 Shallow Well Road, Manakin: Applegarth Farm is a horse training and boarding operation established in 2001. The farm currently boards over 25 horses, many of whom are trained in hunter-jumping. 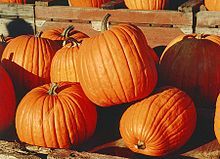 Goochland: Every Saturday morning from May through October, Goochland’s only all volunteer and non-profit Farmer’s Market is open from 8 a.m. until noon. Each week, this genuine country market offers some of the finest produce, meats, breads, wines, cheeses, plants and farm crafts produced in Central Virginia. Little Hawk Farm, 1625 Cardwell Road, Crozier: Dr. Tom Newton and his wife Jennifer live and work at Little Hawk Farm, a regionally renowned equine reproduction center. 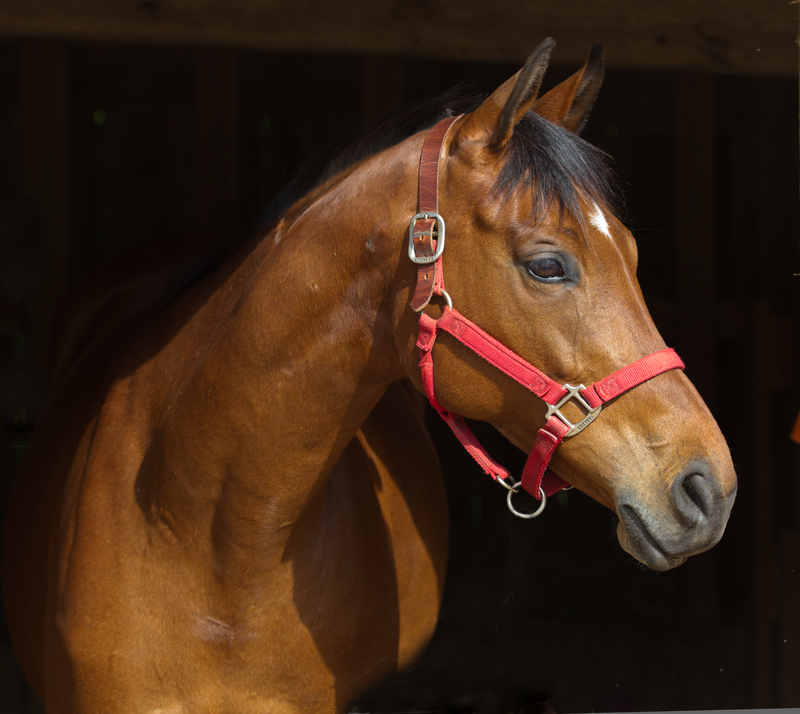 Dr. Newton has over thirty years of equine veterinary experience and offers a full range of equine reproductive services—including all three methods of breeding horses. Little Hawk Farm has several barns to accommodate outside mares, stallions, foaling stalls as well as a reproductive lab. There are also a number of award winning stallions on site, along with Sam-Mule, the friendly, resident Sicilian miniature donkey. Suri Downs Alpacas, 2280 Camelback Road, Maidens: In 2006, a chance encounter with a newspaper article extolling the joys of alpacas prompted the Finchers to consider trading their Hollywood, CA lifestyles for a more rural way of life. Five years later, the couple moved to Maidens, VA and established Suri Downs Alpacas. Together they raise over 30 friendly alpacas on their farm and currently have two crias (babies). The Center for Rural Culture will offer grilled local, organic, grass-fed beef burgers provided by Brookview Farm as well hot dogs and veggie burgers with sides and a beverage. The luncheon will be held from 11:30 – 1:30 at beautiful Brookview Farm, 854 Dover Road, Manakin-Sabot. The cost is $7 for adults and $5 for children 6 and under. All proceeds will benefit the Center for Rural Culture’s Education and Outreach Programs. Lunch reservations are required. Please call (804) 556-5841 or e-mail sgrayson@vt.edu with your meal preferences by Sep 13th. Additionally, the Women of Grace Episcopal Church will have delicious homemade baked goods for sale separately. A brochure that includes a map to the tour stops will shortly be available at county offices and retail locations in both Goochland and Powhatan counties later this month. Details will also be available online at http://offices.ext.vt.edu/goochland and at http://www.centerforruralculture.org. A map of the farms can be found at: http://goo.gl/maps/afkqU. Tour sponsors include the Center for Rural Culture, the Goochland Office of Virginia Cooperative Extension, the Goochland County Farm Bureau, the Goochland Chamber of Commerce and the Monacan Soil and Water Conservation District. For those of you who live in the Richmond, Virginia metro region, please join us Saturday, March 31st at Brookview Farm in Manakin-Sabot, from 11 a.m. to 3 p.m. In celebration of early spring on the farm, we will have cooking demos including how to make your own potato chips and how to cook grass-fed beef. As you may know, Brookview is an organic farm specializing in grass-fed beef. 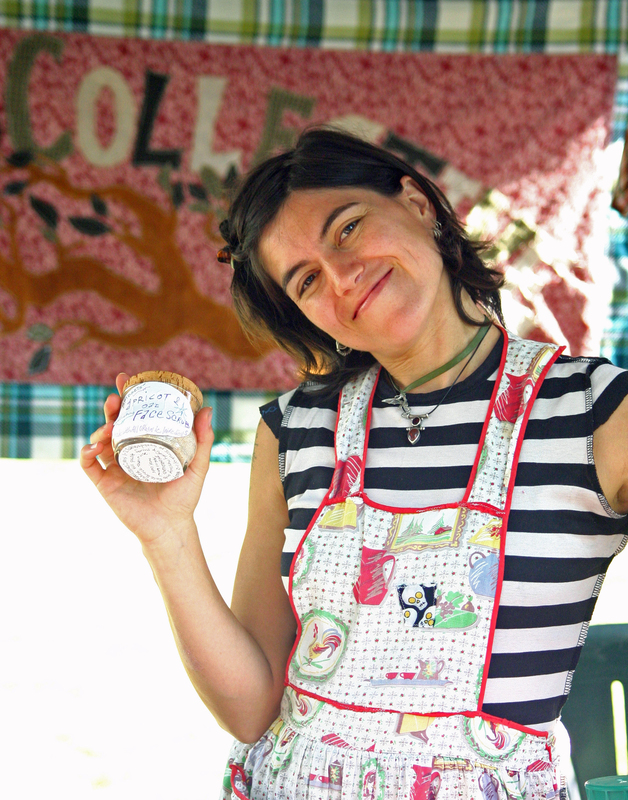 Learn more about the Local Roots Online Food Co-op, an online year-round farmer’s market with Thursday pickups at Brookview. We will be serving our famous Brookview Beef Barbecue for lunch. Bring the family for a special day on the farm! 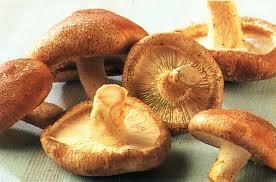 Want to grow your own Shiitake Mushrooms? This workshop is for anyone who has looked at the mushrooms available in the grocery store and wished for fresher, non-bruised, local mushrooms for their table. Participants will learn the techniques and environmental conditions necessary for growing delicious shiitake mushrooms in Virginia. After a discussion of the factors necessary to get started, participants will tour the mushroom production area on Rock Castle Farm. After this quick tour, students will be given spawn and a log (3-4′) to inoculate and bring home to grow their own mushrooms. We will provide all the necessary tools and supplies. The cost of this workshop is $25, which includes a $5.00 materials fee for the spawn and log. Participants can register online at http://crcmushrooms.eventbrite.com. Or click the link above. For more information, visit www.centerforruralculture.org. Interested in more workshops? View their schedule in the popular Homesteading series. “String “in the new year with nationally-known bluegrass band Anderson-Strickland at the historic Tanglewood Ordinary Restaurant in Goochland County along the 35 Mile Drive. Hailing from Troutdale, Virginia, Gerald Anderson and Spencer Strickland are renowned as makers of “Crooked Road” guitars. Their handcrafted mandolins and guitars are sought after by musicians all over the county. The best in class, 5 member bluegrass band has twice entertained audiences on “Song of the Mountains” at the historic Lincoln Theatre in Marion, Virginia. With searing instrumentation and soaring harmonies, Anderson and Strickland play with an exuberance and joy that is infectious. Whether jamming in the sawdust of their instrument shop, on stage or in the studio, they bring it every time. Spend an evening in the country, go west and get your grass on! Within thirty minutes from Richmond, Tanglewood is a destination in an of itself. Family-style dining. Dinner served up to 7:30. Steamed spriced shrimp among their famous sides and additional entrees. Advance reservations for whole tables (4 and up) available at $40 per person which includes dinner, music, regular beverages, dessert, tax and tip. Beer and wine available, champagne by request. Music only tickets also available. Virginia’s Crooked Road, a heritage music trail in the southwestern part of the state, seems to have taken a detour to Goochland County. Award-winning bluegrass talent and native Goochlander Michelle Nixon and her band Drive are taking the airwaves by storm. Their new CD debuts at #1 on the National BMP Music Chart! Brand New City is #5 on the Powergrass Gospel top ten. Visit www.worldwidebluegrass.com -click tune in…then choose a DJ and make your request (reporting DJ’s to make request too: Gracie Muldoon, Jay, Geoff, Debbie & Ernie Evans, Uncle Billy Dunbar. Join Michelle and Drive to celebrate the release of their CD!